spongy. who lives in a pineapple under the sea??. 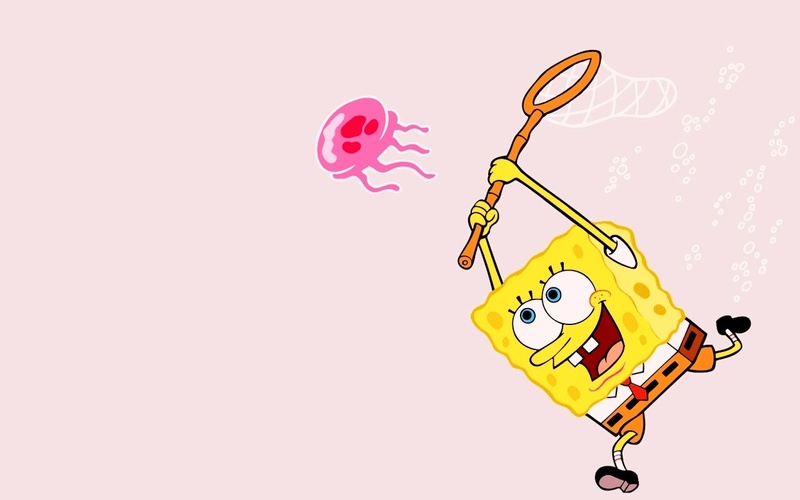 HD Wallpaper and background images in the Spongebob Squarepants club tagged: spongebob squarepants. who lives in a pineapple under the sea? ?